The Magic Place is in a land found in your imagination - where animals can fly and strawberries grow extra big. A painting for people of all ages who still enjoy childlike wonder and enchanted stories. 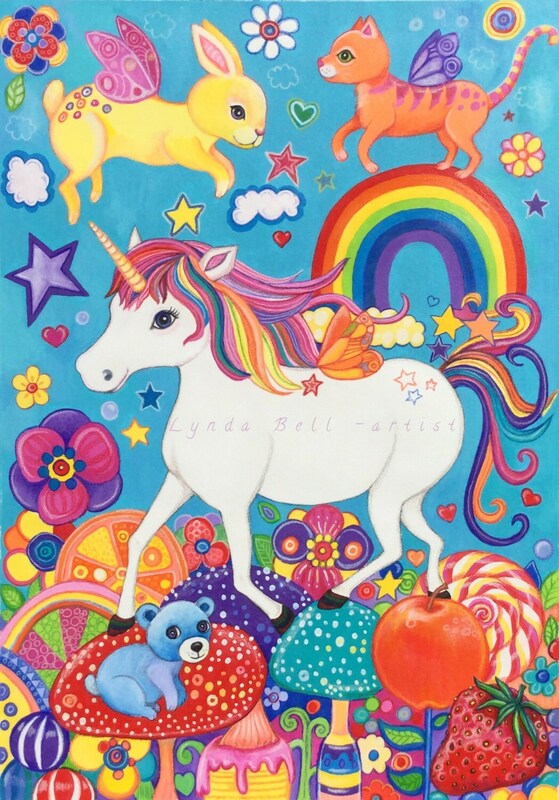 **Print will not include 'Lynda Bell-artist' watermark that is shown on this photo. Prints are posted flat with backing board and bubble wrap.